This Thursday is Clyde River W.I. Bingo Night! 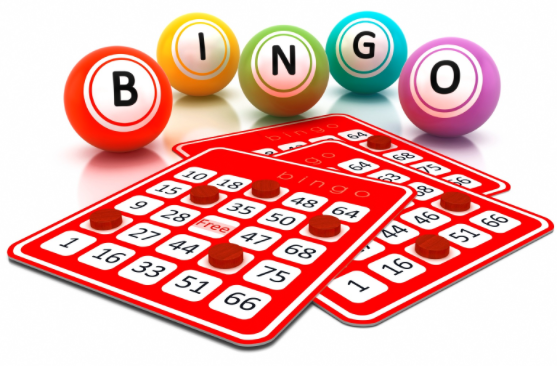 The Clyde River Women’s Institute is sponsoring a Bingo Night at APM Centre on Thursday, October 23rd at 7:00 p.m. All are welcome to attend, and they encourage families to come out to enjoy the evening. There are many great prizes! You can purchase tickets at the door or in advance from any W.I. member. The tickets are $10 which includes a pad of 13 pages with 4 bingo cards per page. There will also be a 50/50 bingo card, dabbers for sale and a raffle draw.